Instead of us just telling you how good our software is, we asked James Richards of Acclivis Ltd to tell us why he likes using Sage One Accounts & Payroll so much. 1. Hi James, could you please give me a brief summary of who you are, the name of your business and what you do? 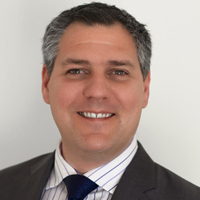 Hi, my name is James Richards and I am the Managing Director of Acclivis Ltd, a consultancy specialising in portfolio, programme and project management (P3M). Currently it is just me, although the aspiration is to expand to a position where we can offer a ‘ready-made’ team to manage a change portfolio or a programme. 3. How long have you been using Sage One? What were you using beforehand? Why did you change? I started using Sage One Accounts in 2013 as the business started to grow and a spread sheet just didn’t cut it anymore and added Sage One Payroll this year. Having reviewed a number of options in the market, I was keen to utilise a SaaS offering that was scalable with my business and included automated VAT submissions and payroll management including Real Time Information (RTI) for PAYE. Further to the functionality, it was the simple, modern interface that attracted me to Sage One and the free 24/7 support has also been invaluable. 5. How are you finding the free Sage One mobile app? 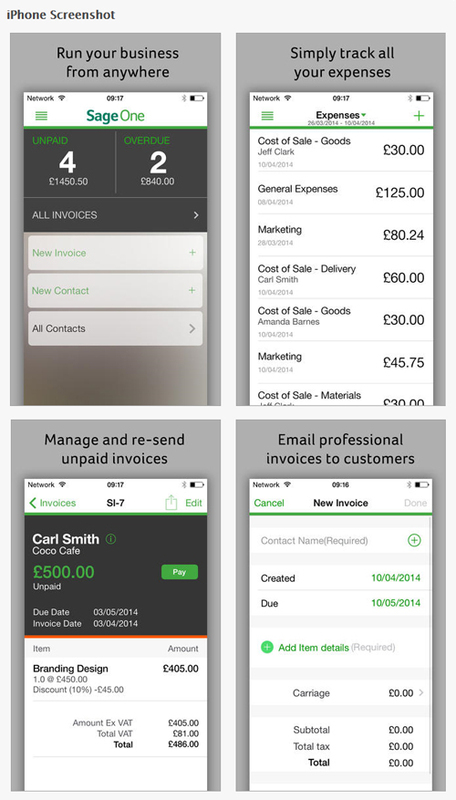 Having been lucky enough to be part of the beta testing of the Sage One mobile app, I feel quite attached to it. It is always nice to see one of your own suggestions appear in the final version. The app is extremely handy when working away with clients regularly. Being able to manage invoices on the go provides tangible efficiencies, leaving me with more time to focus on the business. I think my main piece of advice would be to simplify and automate as much of the business administration as you can. In doing so, you can focus on the most important thing, your customers! I’m thinking about using Sage – good advice James. I can recommend it. Simple and effective solution.